The Love Boat™: Second Chances Collector's Edition is rated 1.8 out of 5 by 30. 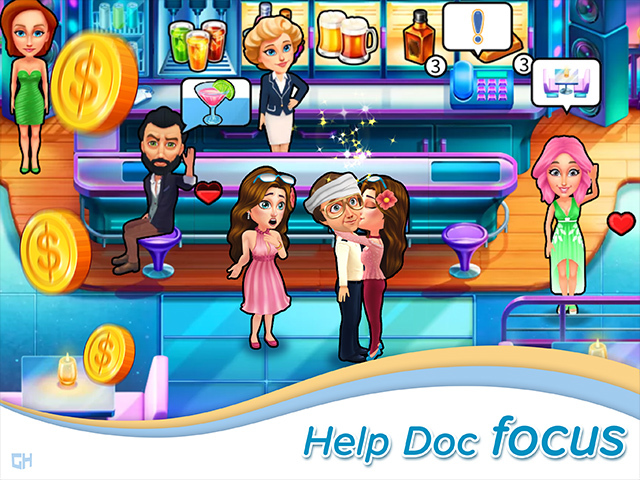 Rated 4 out of 5 by Csgentry from Love Boat 2 Second Chances I am enjoying this game even though it does have some problems as several people have mentioned. I think you should at least give it a try to see if you like it or not. 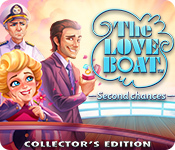 Rated 3 out of 5 by LinnyRe from The Love Boat Second Chances I think it would be really fun as time management games are my favorite, however, there is something wrong with the movements in the game. I can click forever before some tasks move. If the bugs were fixed so it would work smoothly, I would buy it. Rated 3 out of 5 by saadia60 from A Big Disapointment! I love these games. Especially Delicious and Fabulous, and also the First Love Boat. This one, however, was not in keeping with its predecessors. Way too easy. Too many useless mini games. Too much talking. I wish they would hurry up with the next Delicious game. Rated 3 out of 5 by AnLuk from At the moment it's a 3 I played the trial. It was fun, and had Emily's friend on it. I enjoyed the trial enough to buy it. But now that I own it, some of the mini games seem impossible to win. Therefore, I am losing challenges. I tried every level of skill, and they are pretty much the same. I gave the score an excellent in challenge. It is very challenging, maybe too challenging. I am disappointed, but I will keep trying. I am good at these games. Who would think the "Love Boat" is a difficult game. to play. Rated 2 out of 5 by mjonzee from No challenge Maybe if this were you first time playing a tm game you might be challenged for a minute. This game is so simple, and then the poor command response at times is just annoying. I pc shut the game down (maybe it too got bored) during the night for a reboot and after restarting the game I had to go into setting and resize the window. After that, the settings screen would not go away. I'm moving on. Rated 2 out of 5 by pdamiel from Dissapointing First game was great, this is slow paced, too easy and too different to original gameplay. Why can't I go back to earlier levels on the map? Rated 2 out of 5 by Karavan from Boring and irritating I usually love these kinds of games but this one was so repetitive, had so much useless dialogue, and irritating characters that I didn't even finish the demo. Rated 2 out of 5 by ojennifer from Try it First I LOVED the first game. 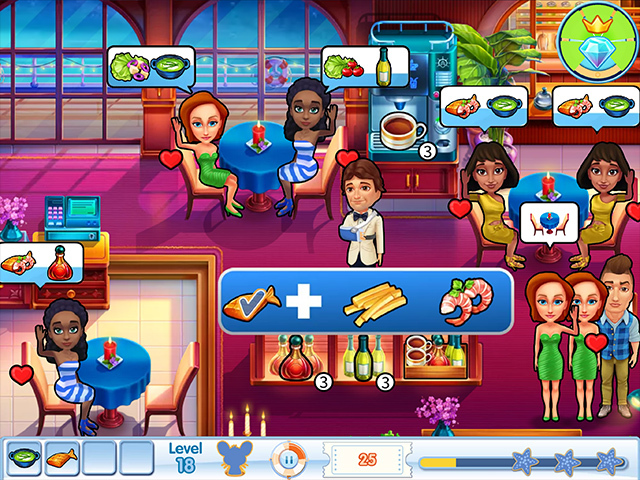 So when I saw the second Love Boat Game, I bought it without trying it. Huge mistake. The game is clunky to play. Delivering food takes too long, I miss challenges because of pop-ups, clicking on people doesn't work most of the time. I regret wasting two credits on this game.